Employers constantly face the need to replace employees lost to competition, who are promoted and those who retire. Expansion demands the acquisition of additional talent. Adapting to the dynamic changes in the ever evolving security industry requires professionals with unique skills and specialized knowledge. Do you have the patience to look through hundreds of resumes? Do you have the time to spend hours pre-screening unqualified applicants to find a few qualified candidates to interview? Do you have access to an established network of quality professionals who would be perfect for your company? 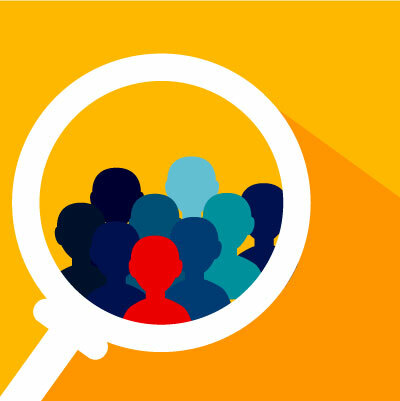 How is your company’s track record in finding the right candidate and keeping them? Finally, while you’re searching for the perfect candidate, who’s running your business? Where do you find those talented people? It takes a dedicated strategic partner with national relationships and the latest technology to source the best talent. NEIS specializes incandidate search and recruiting for the electronic security, life safety and systems integration industry with a proven record of successfully identifying talented individuals to fill a company’s important positions. We take the time to understand what kind of individual will succeed in your organization and identify candidates who are most likely to meet your organizational needs. Our goal is to gain a comprehensive understanding of the company, position, and key attributes of the successful candidate. Our systematic approach to placement speeds the process and connects the ideal candidate with the right employer – quickly and successfully. The results speak for themselves.